We serve God’s Kingdom purposes when we serve others in his name and for His glory. God not only gives us this great privilege and responsibility, but He also calls us to do it with the same Kingdom purposes that Christ has for people (Matthew 9:35-38; Colossians 3:12-14, Philippians 2:1-11). His Kingdom purposes compel us to serve not only our friends and those who will love us back, but our enemies and those who are small, lost, poor, weak, and needy in the eyes of the world -- those who have no means to ever repay us (Matthew 5:43-47; 25:31-46; James 1:27; Hebrews 13:1-3). This requires us to go beyond just thinking, talking, or even praying about how to help others. God always calls us to serve His Kingdom in ways that require us to move out of our comfort zones, take risks, and provide concrete evidence that God and His Kingdom are real and open to every generation (I John 3:16-20; James 2:14-18; Galatians 6:7-10). 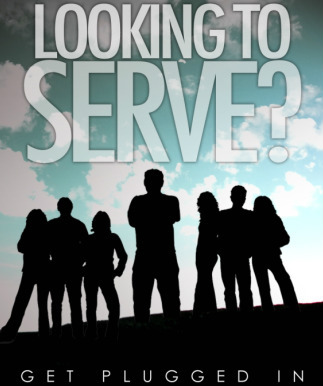 I want more information on serving at UBC!